NOW OFFERING 6.855 TOTAL ACRES. First time on the market in over 100 years! 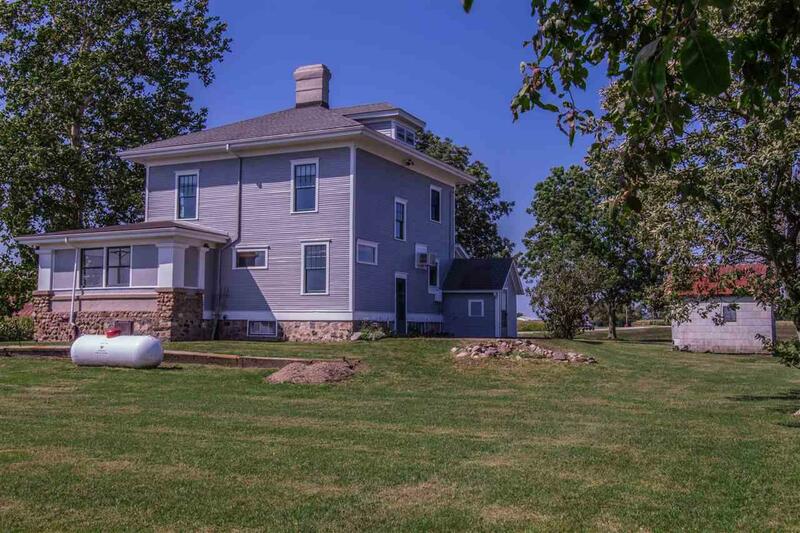 This Traditional American Foursquare was built in 1913 and is in superb condition, the home has been freshly painted inside and out, also new storm doors and all new appliances including washer and dryer! 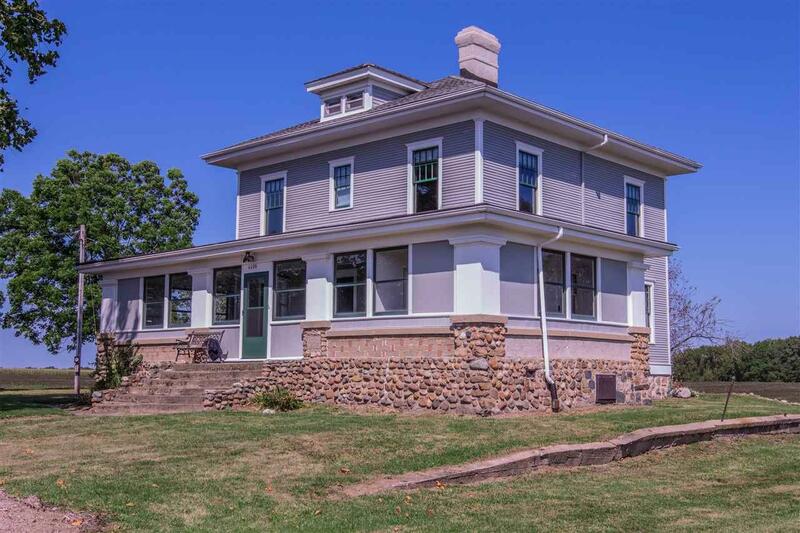 Featuring built in cabinetry, all original Craftsman-style woodwork with hardwood floors throughout. Extensive history is available including original blueprints, Architects catalog and bill of sale from the builder! Offering 4 bedrooms, 1.5 bath and a large open walk up attic with two dormers (5th bedroom or bonus space). 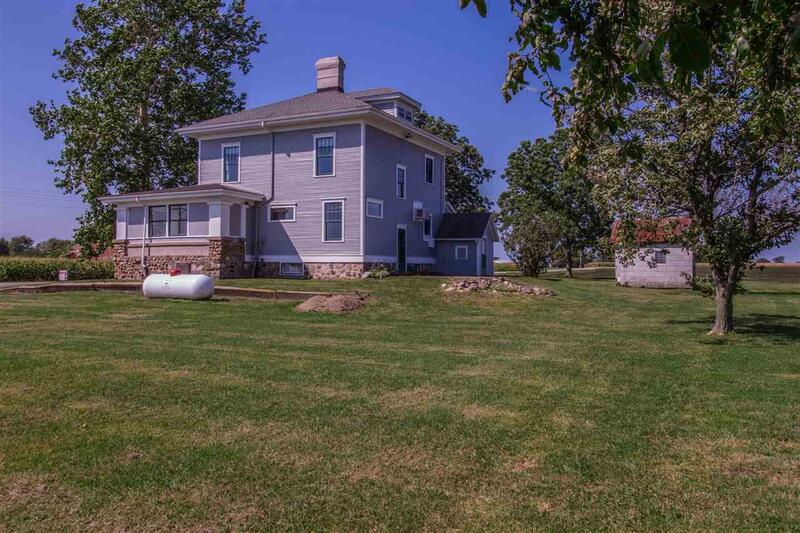 The location of this home offers privacy and country living, yet an easy commute to many area towns. 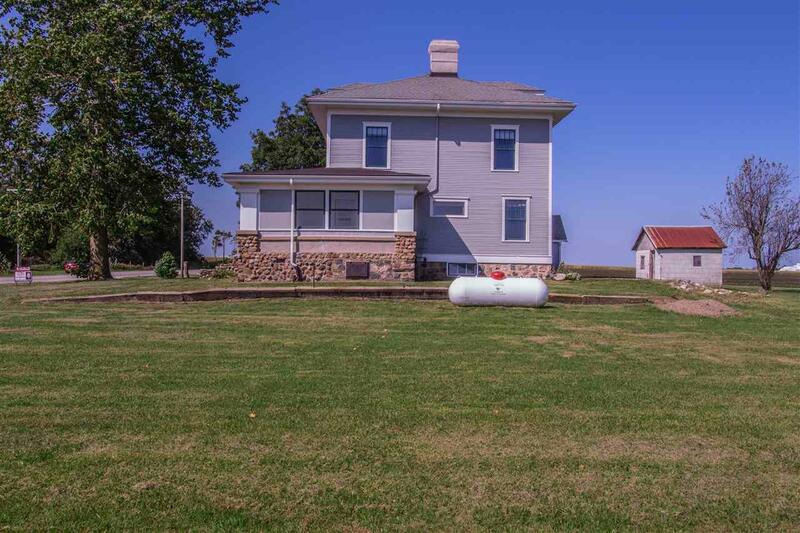 Very close to the I-65 ramp and short distance from Rensselaer = 7.5 miles, Demotte = 15 miles, Winamac = 32 miles, Merrillville = 40 miles, Lafayette = 55 miles This house has been pre-inspected, includes a 5 year roof leak warranty, and an 18 month home warranty is available.